Looking to sell a few items, can send pics upon request. Also basically new in box, and also shaves. 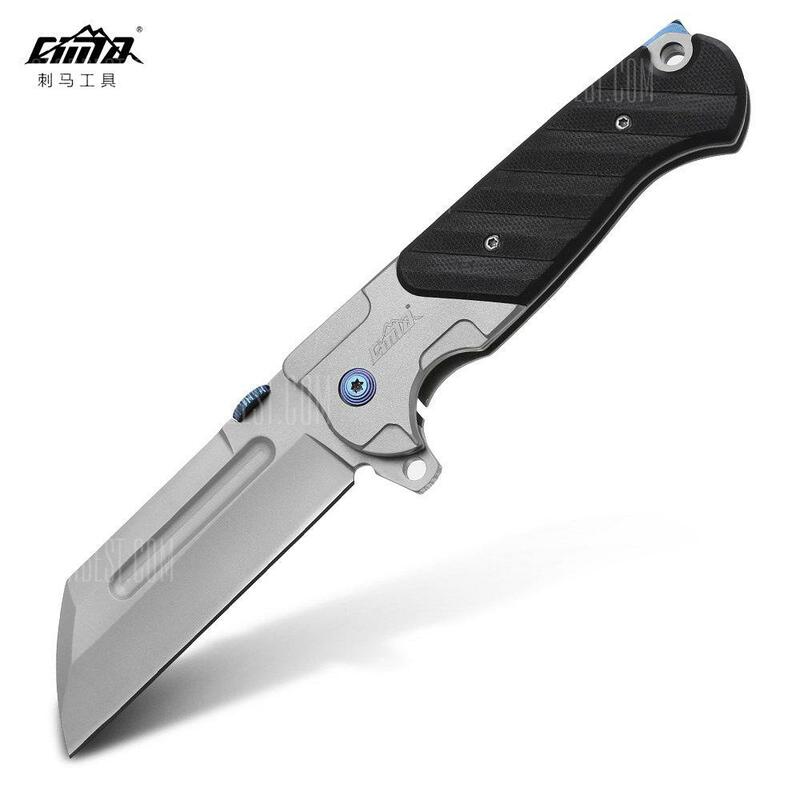 Neat knife, never had knife with ball bearing pivot. Again, basically new in box. Opened, played with a bit and carried a day and dont think I actually used it for any real cutting. Open to trades and offers, but all three are basically new and are listed at what I got into them so will be out shipping costs. Would be willing to do $ shipped CONUS for all three knives. They are nice, just not quite what my pickiness aligns with. Ganzo was a little bigger than I like, Kersaw a little more tactical than I like, and CIMA a little bulky… I am picky. Pulsar, I like the look of that CIMA M831. I just don’t have any money to spend right now. I hope you eventually have success in selling those knives. 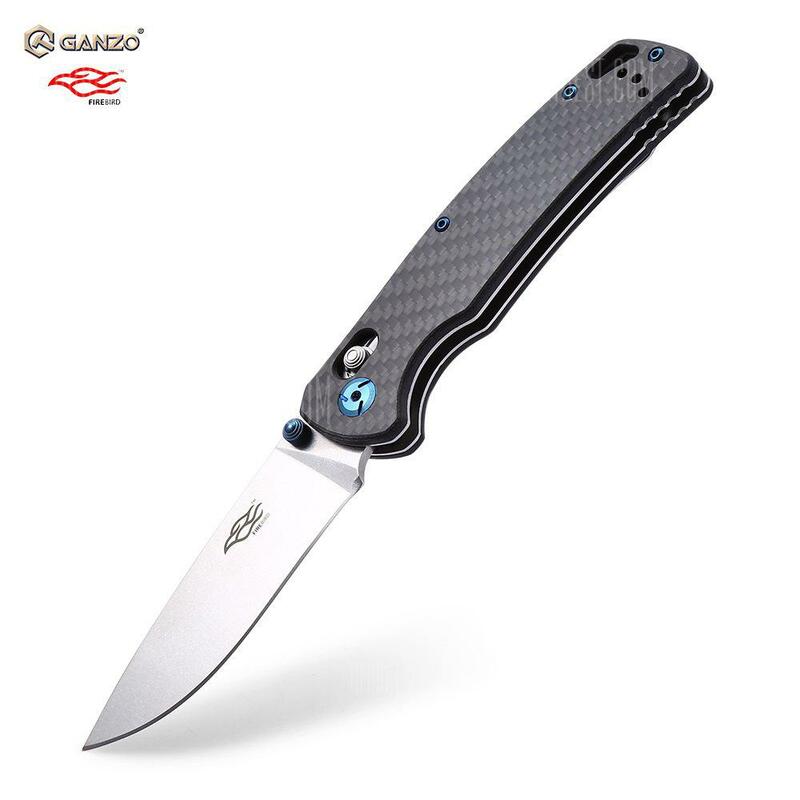 $2.50 off each knife single, $10 off for all 3. Bump! With another price drop. If you don’t mind mailing them to me in Hawaii, I’ll take them. Always room in my drawer for more knives..
You know if shipping from the mainland is more expensive than conus? Never shipped to Hawaii. Shipping from Maine to Hawaii via USPS is the same as Maine to a large part of the Western United States.